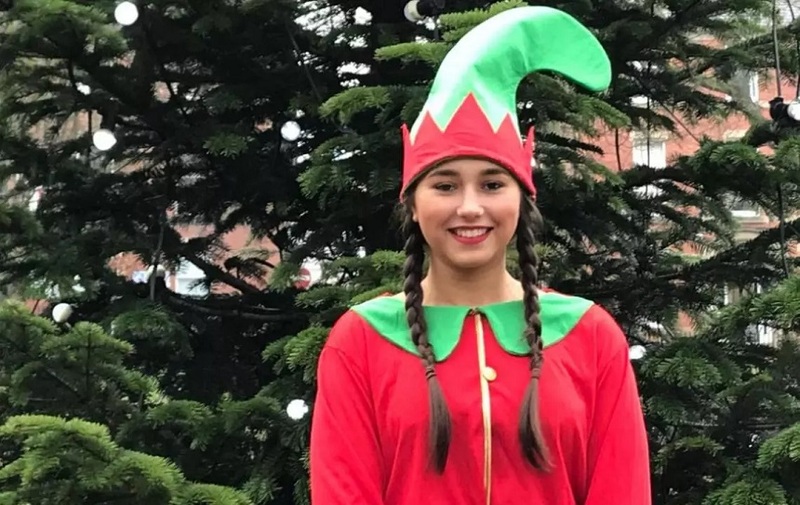 The final instalment of our Christmas guide to Liverpool has a selection of magical Christmas events to attend with everything from circus performances to ghost hunting. During December in Liverpool, there are plenty of places to soak up some seasonal cheer and enjoy the festivities. You can’t visit Liverpool without a trip to Albert Dock and during December the amazing historic location is illuminated by thousands of fairy lights. During December 2017 in Liverpool, the Dr Martin Luther King Jr building will be the canvas of a fabulous light show themed around “Unwrapping Christmas”. 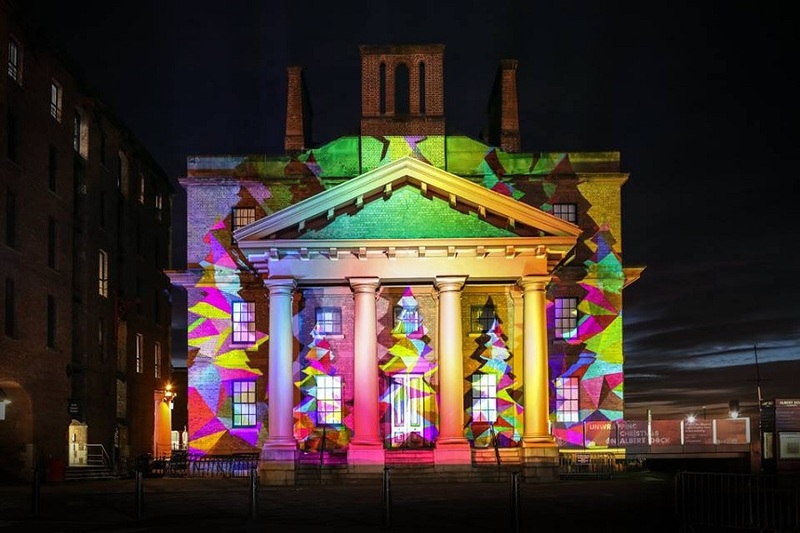 Every night from 5 pm those visiting Liverpool can gaze upon and origami-inspired spectacle as well as admiring the beauty of Albert Dock itself. 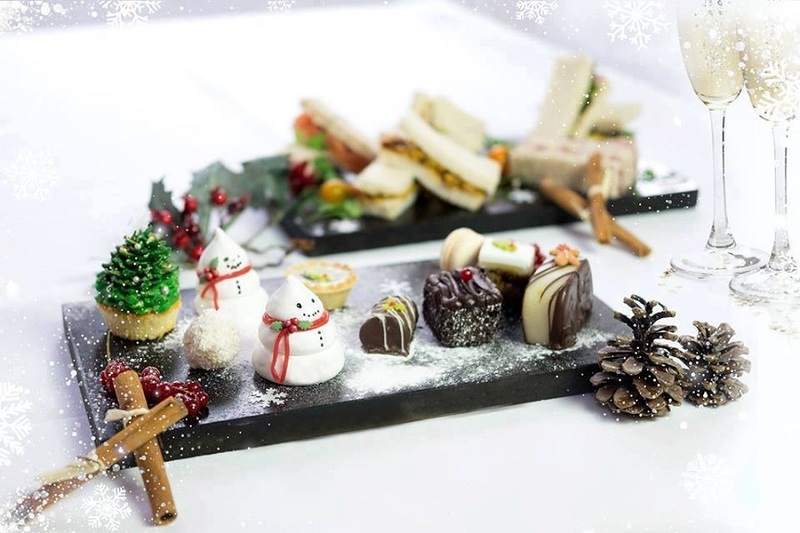 Swing into Christmas at either of Liverpool’s favourite events venues and attend the Festive Swing Afternoon Tea’s taking place during December 2017 in Liverpool. The Garden of Eden at The Shankly Hotel and White Star Grand Hall at 30 James Street will be host to amazing afternoons of festive fun, food and drinks. Both events will include entertainment from a gifted swing performer who will provide the swinging seasonal soundtrack to your afternoon. Perfect for friends, families and couples alike these wonderful events are the perfect way to spend a day together in the city this festive season. Spend this December in Liverpool in the presence of perfect harmony at The Overtones fantastic festive performance. The Overtones have become the soundtrack to the most wonderful time of the year and their Christmas tours are a must-see for a dose of song filled seasonal spirit. Ever wanted to meet the ghosts of Christmas past, present and Christmas yet to come? 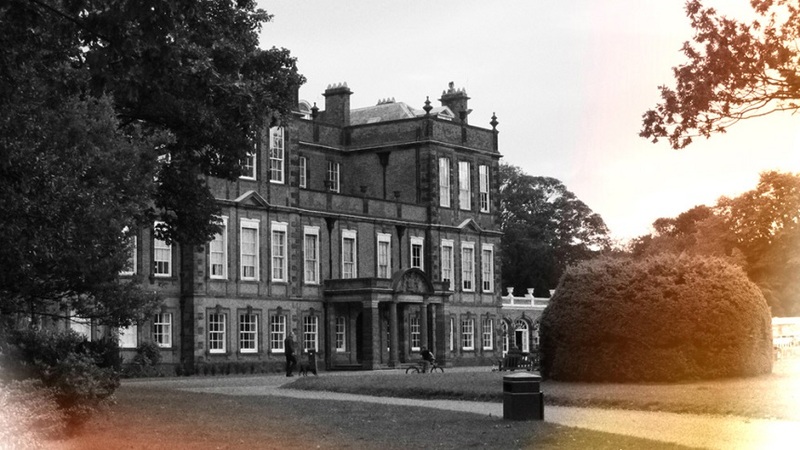 Well, you may get your chance on a Croxteth Hall Ghost Hunt this December in Liverpool. Opening doors to rooms that have never been seen before by the public Croxteth Hall are welcoming those who enjoy a touch of spooky seasonal fun. Along with a walk around the ancient Liverpool landmark building guests on the ghost tour can enjoy séances, vigils, psychics and mediums during the late-night event. The cherry on top of this creepy Christmas experience, organisers will be serving heart-warming hotpot and scrumptious Christmas cakes as well as hot and cold drinks, keeping the shivers at bay. 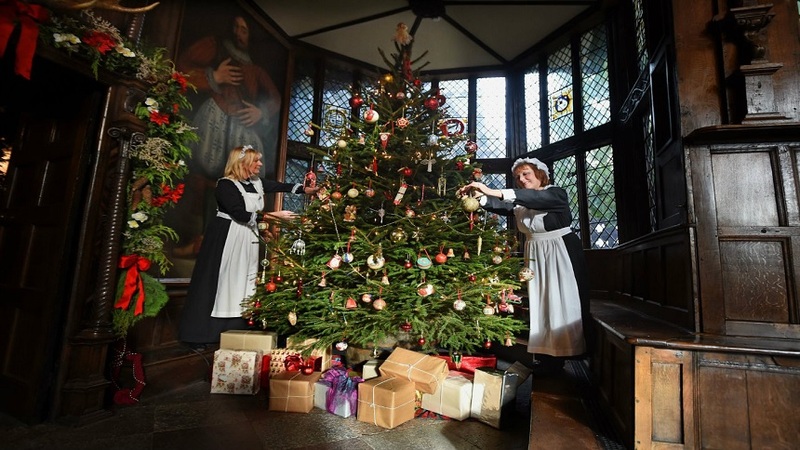 Travel back in time this December in Liverpool with a visit to Speke Hall one of the city’s oldest buildings. 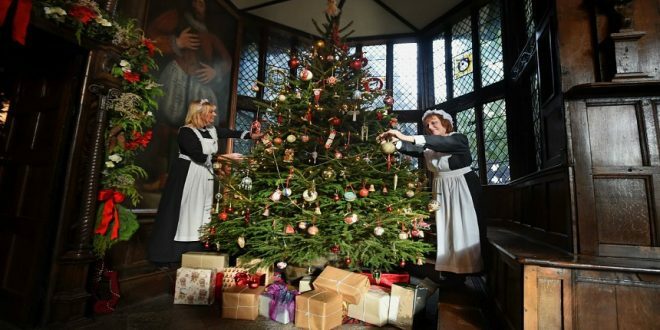 The Leyland family have opened their doors and invited you around to see what a typical Victorian Christmas involved. Check out early Christmas decorations, stocking on beds and carol signing in the halls. You will also get the chance to make some Victorian Christmas sugar mice sweeties and enjoy some ancient Victorian snacks including hot roast chestnuts. 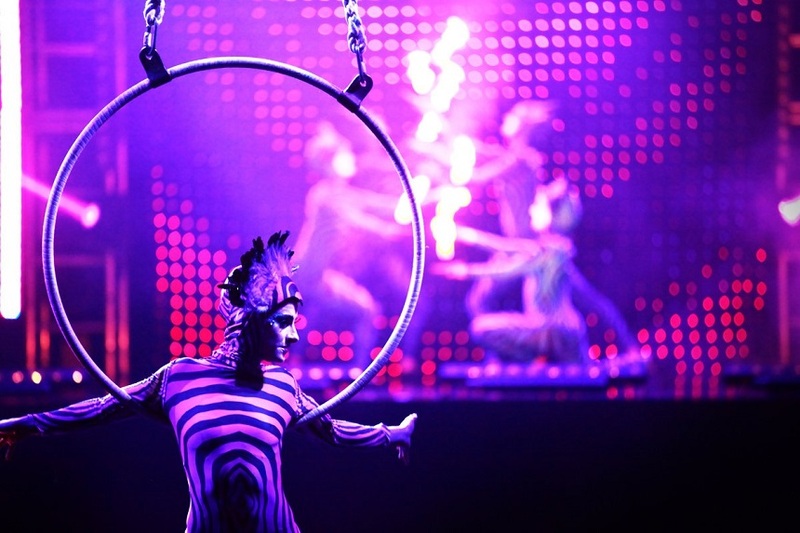 The circus is in town this December in Liverpool and it’s sure to be one heck of a show. There are trapeze acts, stilt walkers, contortionists and acrobats as well as a stupendous light show to illuminate the entire performance. The ACC has been transformed into a Vegas-style dinner show where visitors can enjoy dinner, canapés cocktail and champagne whilst watching a breathtaking display of gravity-defying acrobatics. The finale of the show is unbelievable and in the foyer, traditional fairground rides spring to life making Cirque de Lumiere one magical Christmas event to attend. 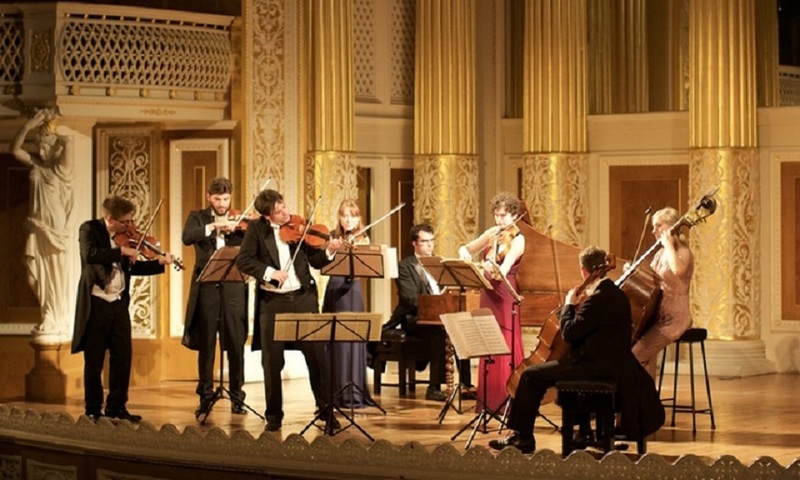 Get your Christmas classical music fix at St George’s Hall this December in Liverpool as the Christmas Concerto and Vivaldi’s Winter is brought to life by a talented group of musicians. St George’s hall heritage centre will be filled with the symphonic sounds of seasonal music perfect for getting everyone in the Christmas spirit. Come to Constellations this December in Liverpool and meet the entire Christmas family. There will be cheeky elves and both Mr and Mrs Claus on hand to greet and entertain the crowds. Taste some of Mrs Claus’ delicious Christmas sweeties, learn to make wonderful Christmas toys and master the perfect recipe for feeding reindeers at Christmas. A perfect Christmas event in Liverpool for the whole family to enjoy. The Kings of the Christmas charts will be gracing us with their presence at Hangar 34 this December in Liverpool. Not only are this talented quartet the voices of all our Christmas pasts they also have a huge back catalogue spanning over 3 decades. Taking a break from their “Merry Christmas Everybody” UK tour Slade are coming to Liverpool to rock the socks off everyone who attends. The World Heritage Waterfront is breathtaking all year round but during the lead up to Christmas visitors to Liverpool can enjoy a visit to Pierhead filled with festive, fair ground fun. Why not whoosh down the ice slide or gracefully glide around the ice rink? 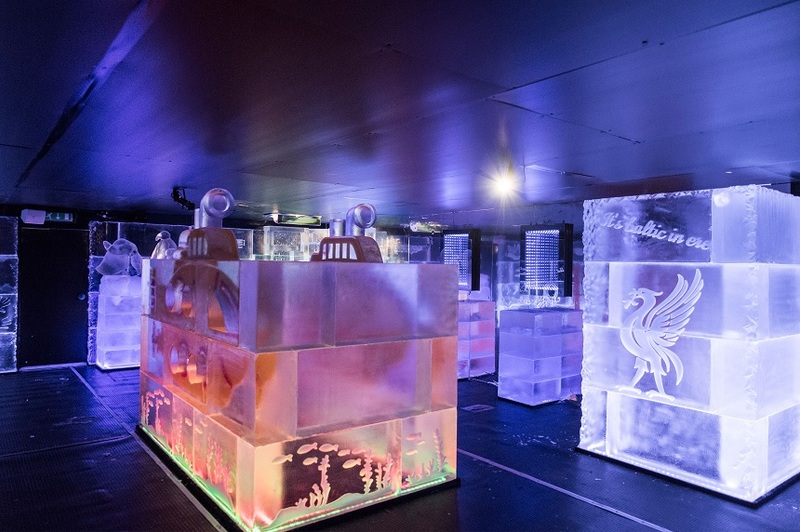 There’s even an ice bar where you can pick up Christmas cocktails for you and the little ones and sit on chars carved from ice. Outside, as well as all the thrilling fair rides, are some festive food stalls serving all the staple seasonal dishes from bratwurst to crepes and hot beverages including mulled wine, coffees or steaming hot chocolates. Here to stay until January the Incredible Ice Festival is a must visit during December in Liverpool 2017. What an amazing city to visit over the festive season so much is happening during December in Liverpool and, just in case you missed them check out part one and two of our Christmas guides to Liverpool.